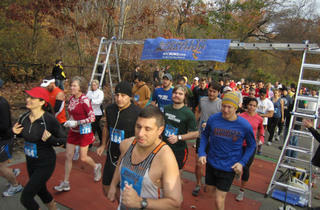 Since the fallout from Sandy canceled this year’s ING NYC Marathon, turn your attention to the second-annual Brooklyn Marathon. 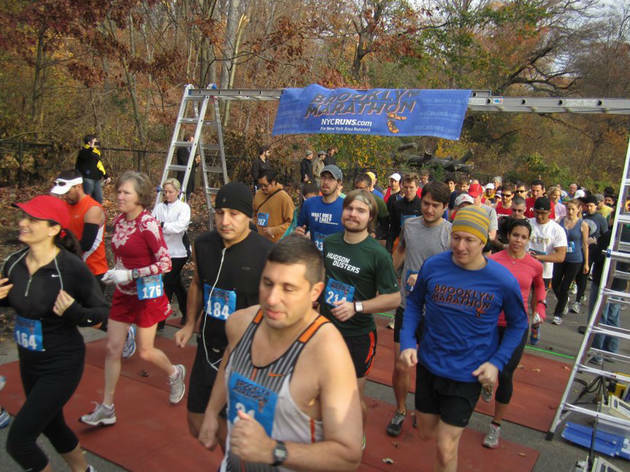 Unlike in the five-borough test, only 500 runners will participate in this 26.2-mile race, contained entirely in Prospect Park. Though all running spots are currently full, you can still cheer on the participants—a portion of the registration fees go to repairing the park’s hurricane damage.